U.S. asset management giant Fidelity Investments Inc. is the first financial institution to join The Initiative for CryptoCurrencies & Contracts (IC3), a blockchain technology development group composed of leading academic institutions and tech companies. The IC3 group is based at the Jacobs Technion-Cornell Institute at Cornell Tech in New York and includes academics from Cornell University, Cornell Tech, UC Berkeley, Technion, and the University of Illinois at Urbana-Champaign as well as partners from the IT sector, such as IBM and Intel. 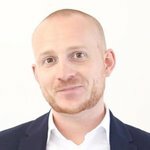 IC3 was founded to pursue the development of blockchain technology applications by collating world-class expertise in cryptography, distributed systems, computer programming, and systems security and making it available to partners in the industry. The blockchain development group focuses mainly on the implementation of cryptocurrencies, smart contracts, and distributed ledger technology into the financial system. IC3 collaborates with industry experts in finance and banking, tech entrepreneurs, regulators and open source software communities to turn today’s blockchain-based ideas into tomorrow’s reliable and efficient systems that the financial industry will run on. Boston-based Fidelity has joined the blockchain initiative through its innovation arm Fidelity Labs with the aim to make financial systems more efficient and transparent as well as increase transaction speeds and set higher confidentiality and security standards. The financial institution expects the outcome of the collaboration to include new blockchain and smart contract technologies that will meet the financial industry’s needs. 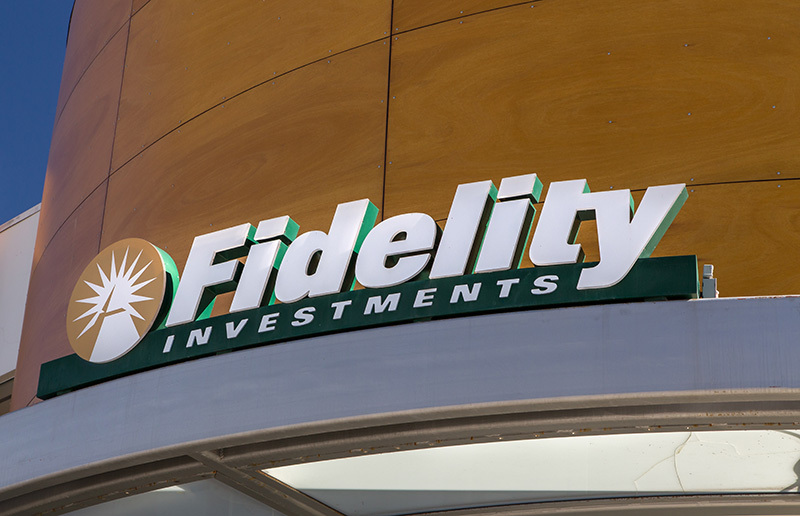 Fidelity is one of many financial institutions joining blockchain consortia and development initiatives as the financial industry acknowledges the role that blockchain technology will play in the future of finance. From streamlining KYC onboarding processes to lowering the cost of cross-border payments and to improving the efficiency of securities settlement and clearing, blockchain technology is widely expected to become an integral part of the financial sector in the not-so-distant future. Having said that, actual live implementations of blockchain technology and the use of smart contracts has so far been very limited in the financial industry. Several hurdles, such as regulatory uncertainty, compatibility with legacy banking systems and scalability, need to be overcome first before blockchain technology can be implemented in the financial system on a global scale.